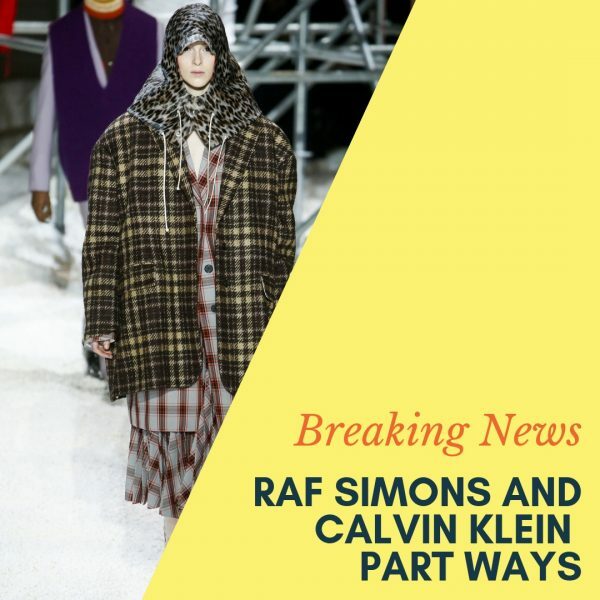 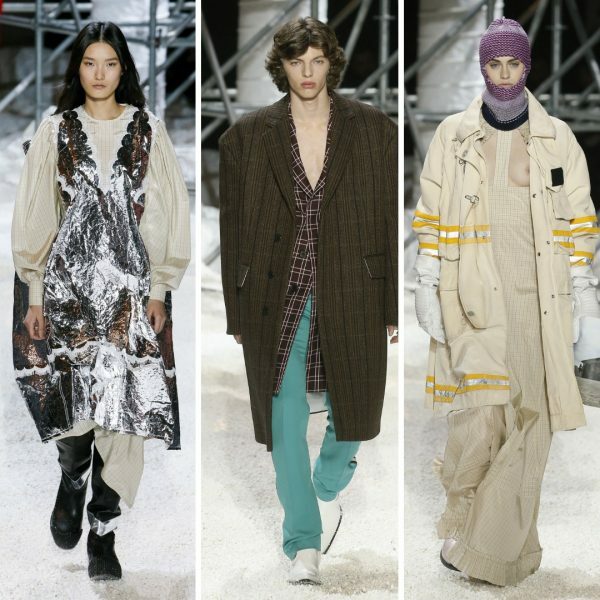 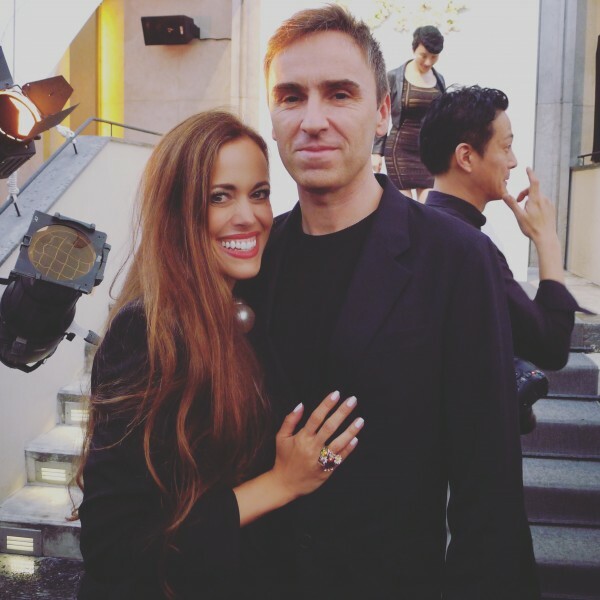 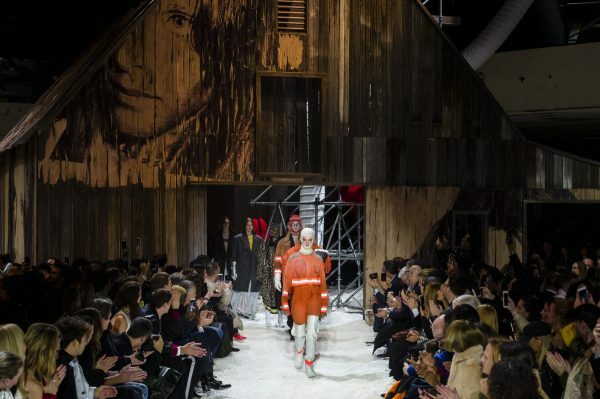 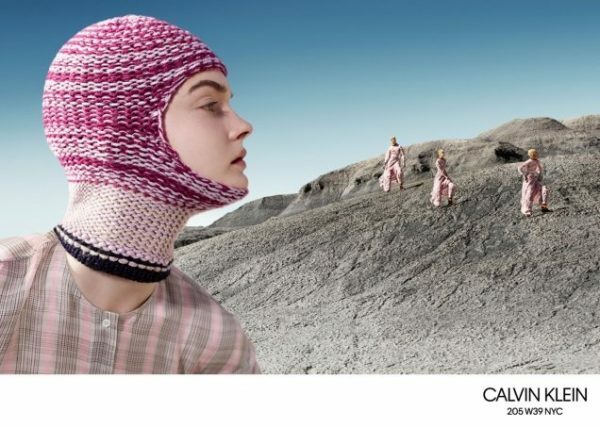 You are currently browsing the archives for the tag 'Calvin Klein 205W39NYC'. 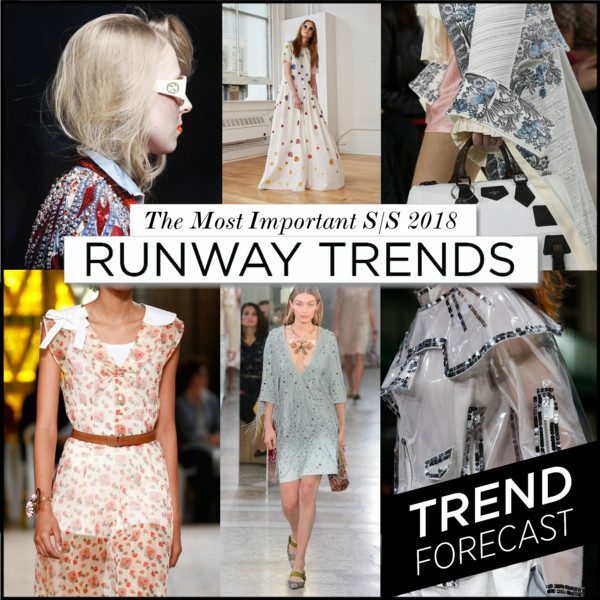 S/S 2018 in three words? 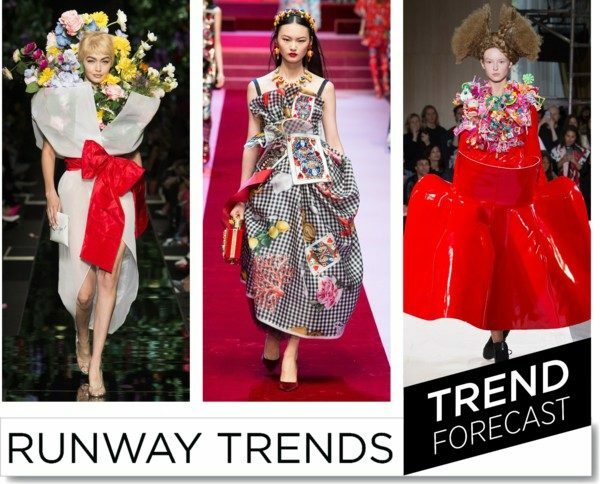 Feel good fashion. 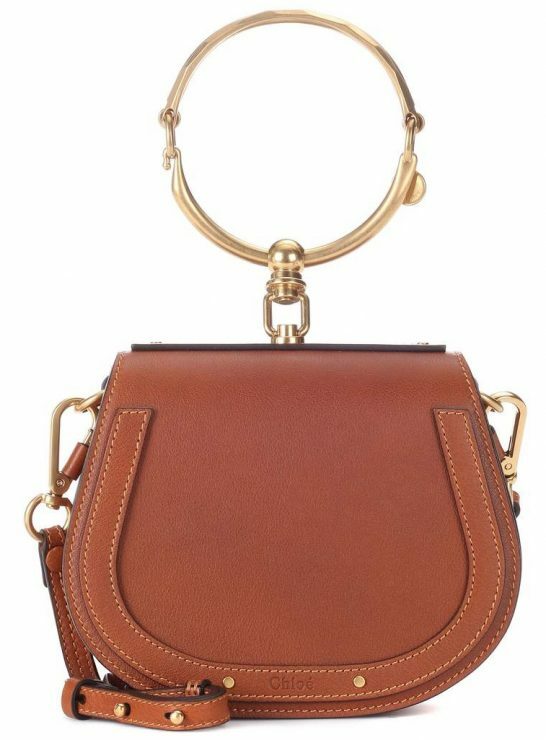 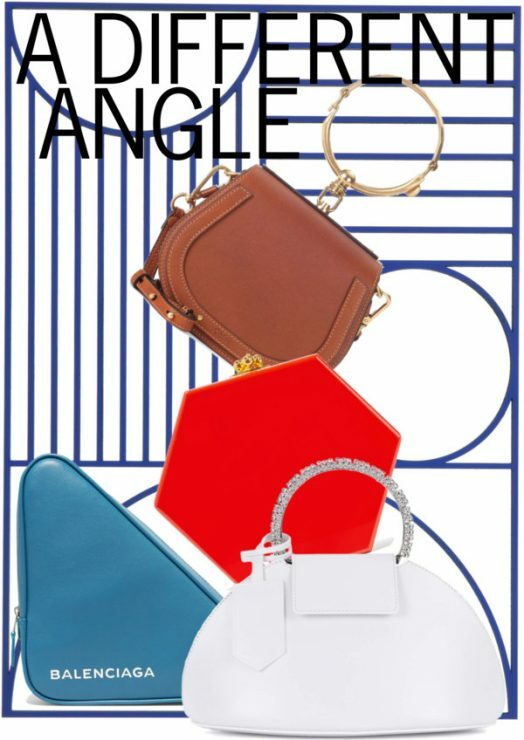 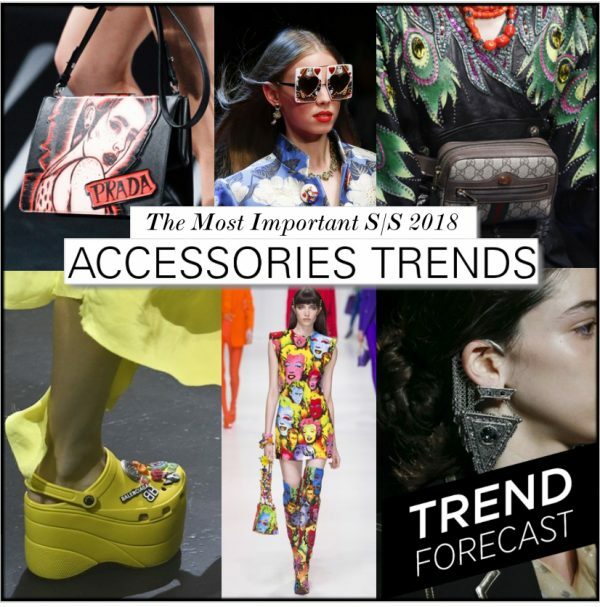 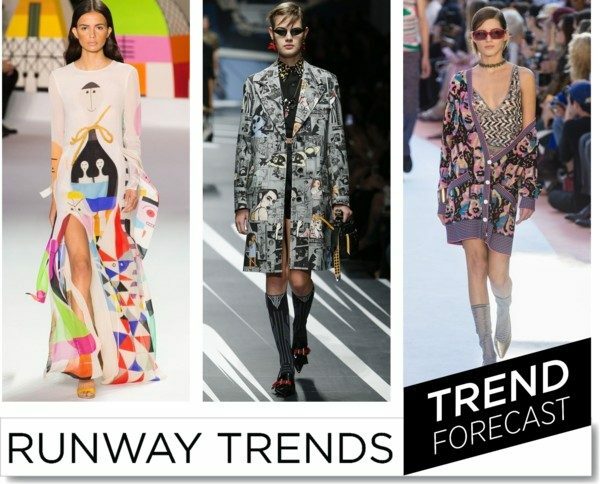 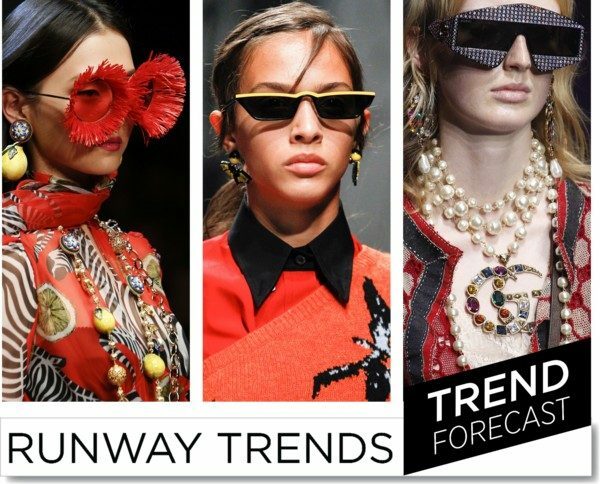 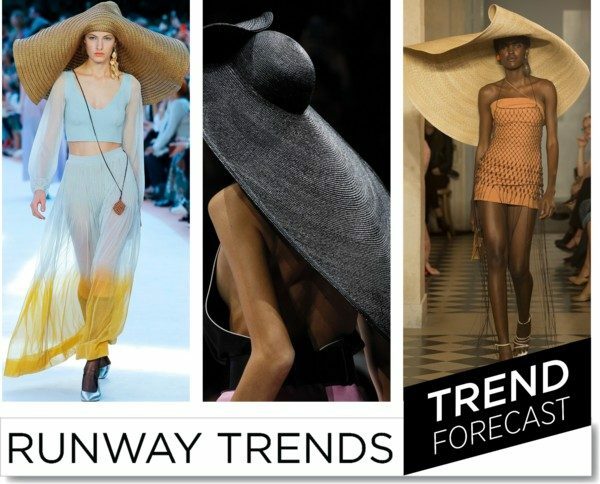 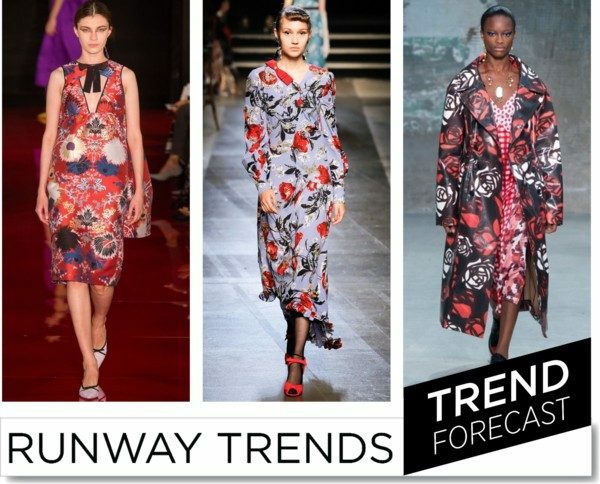 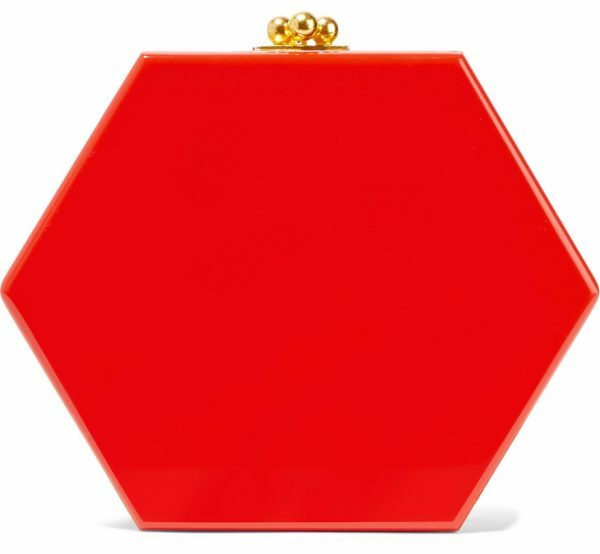 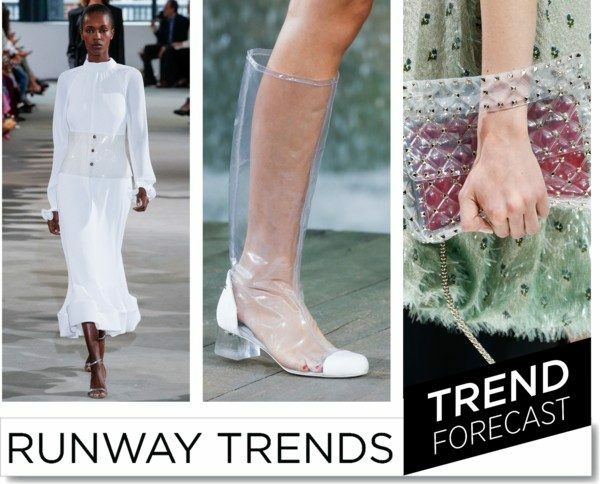 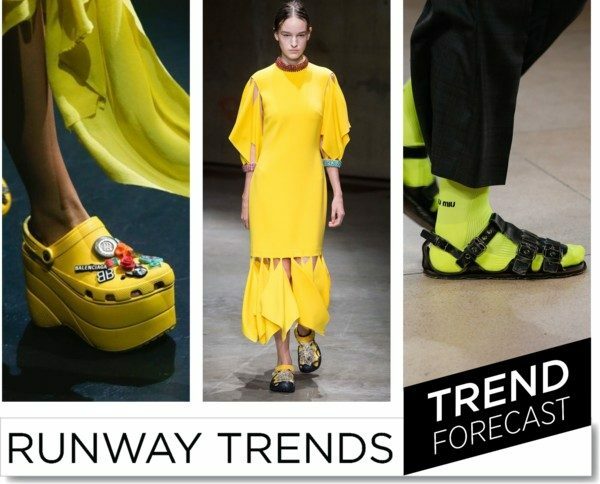 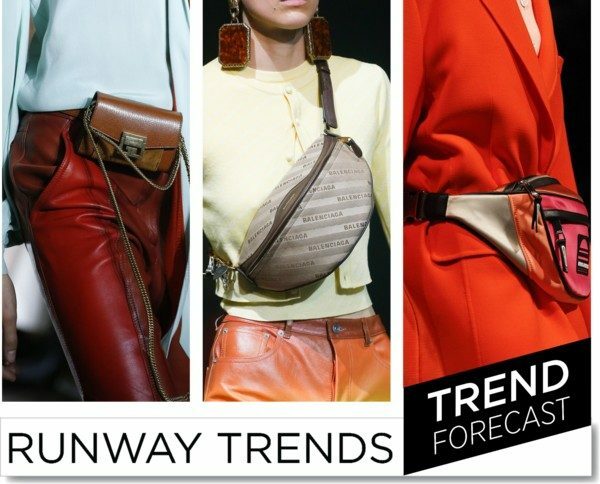 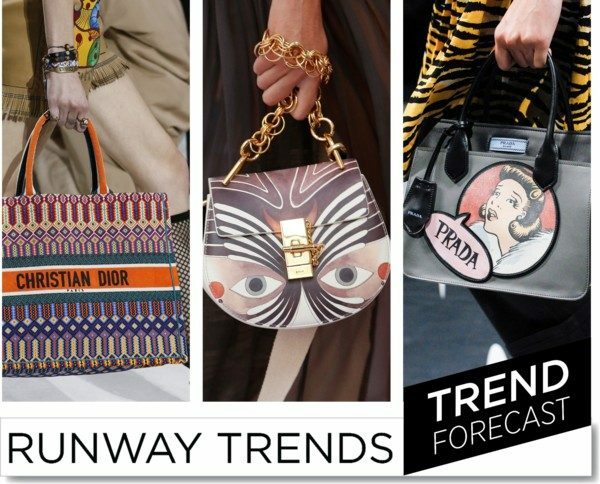 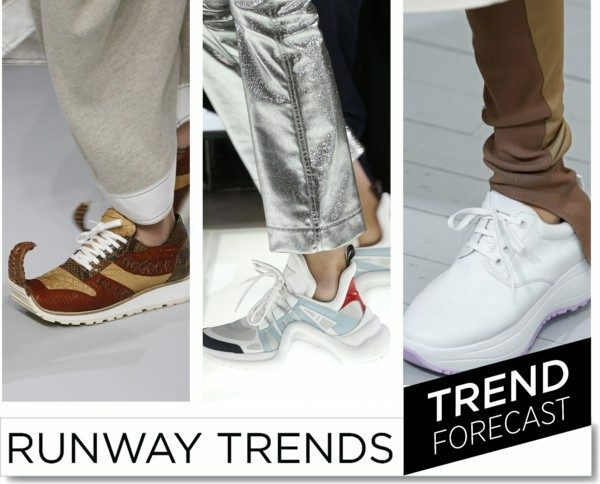 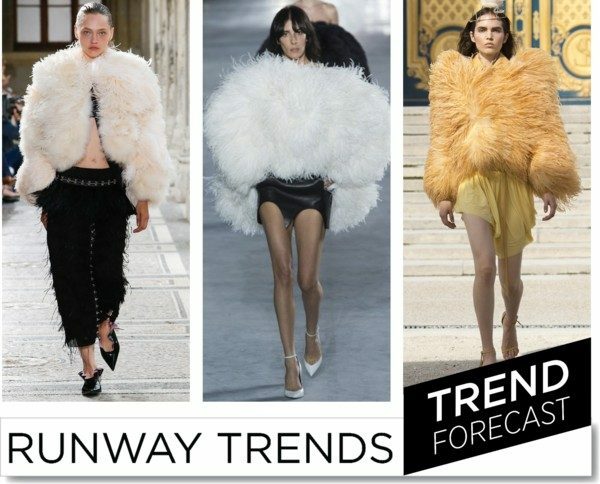 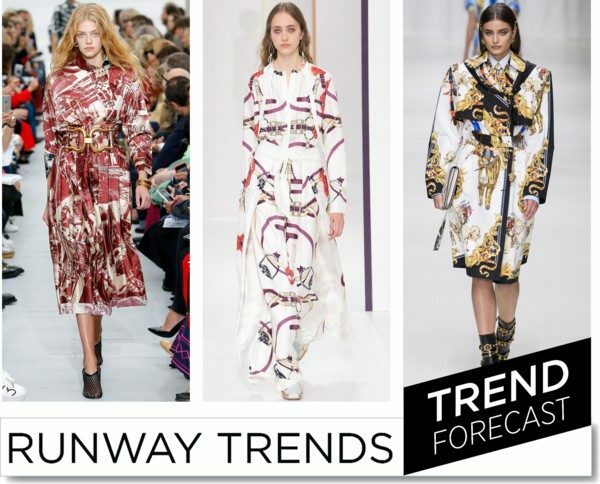 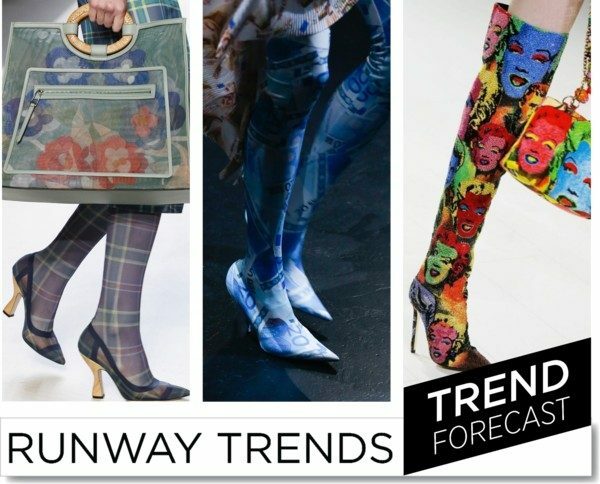 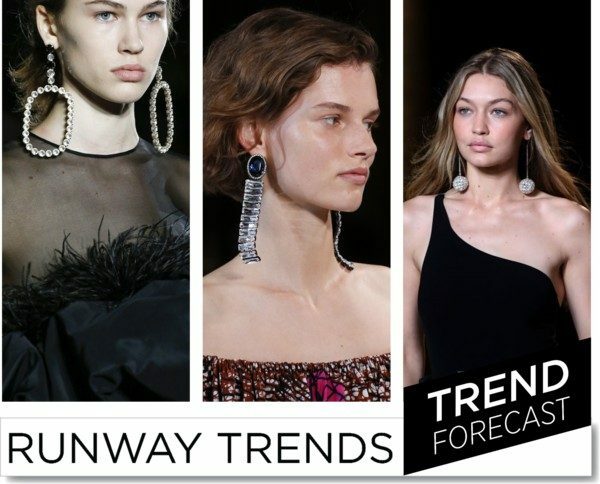 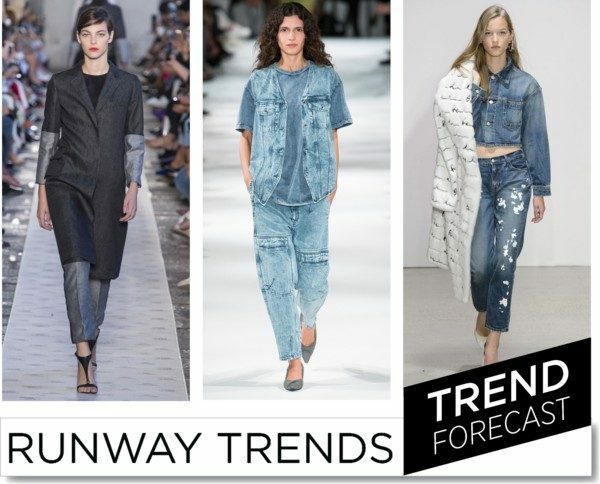 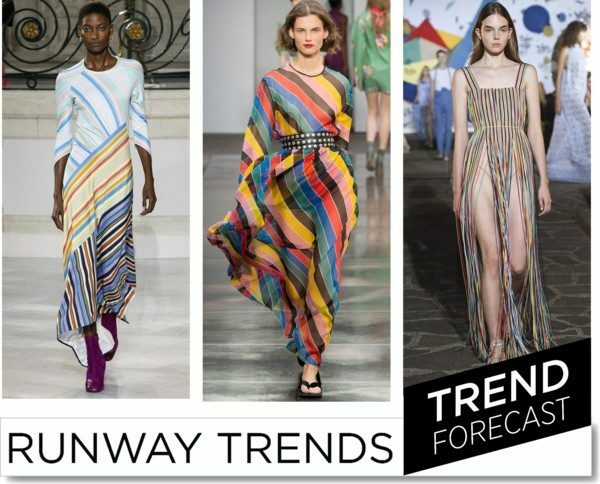 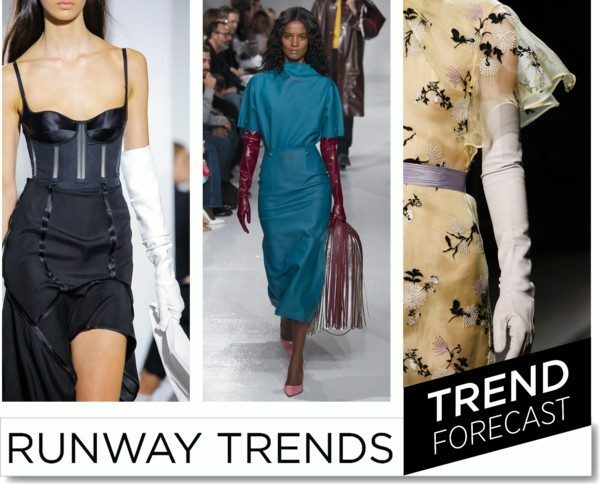 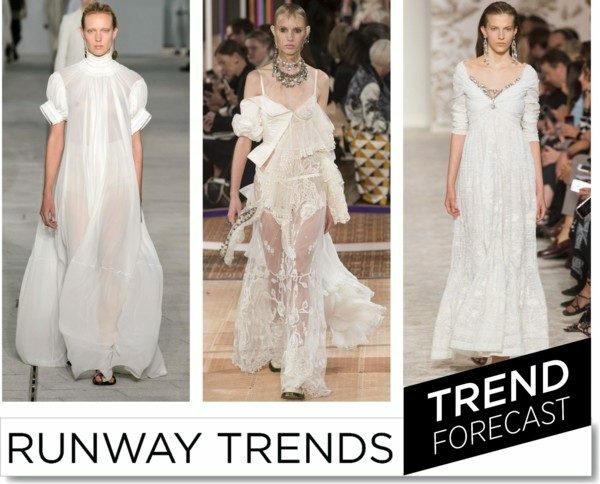 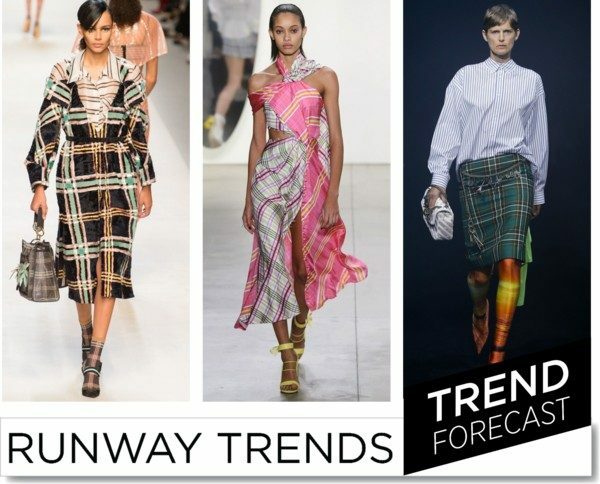 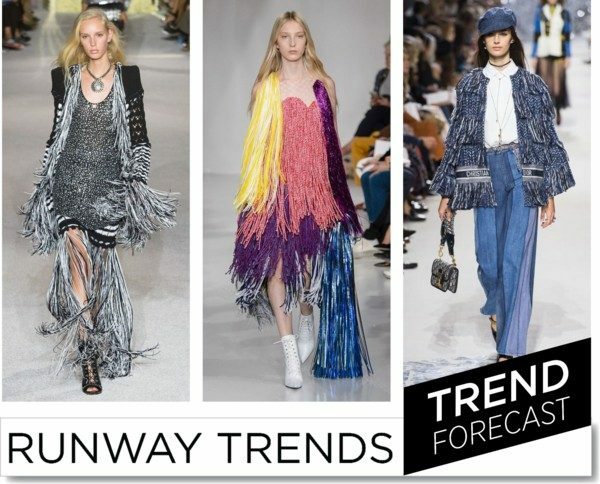 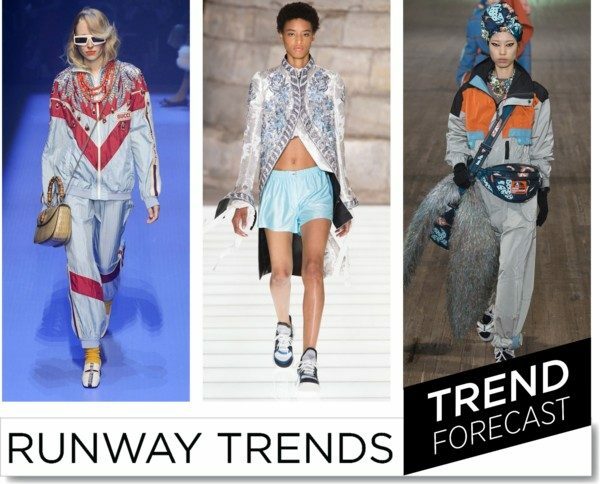 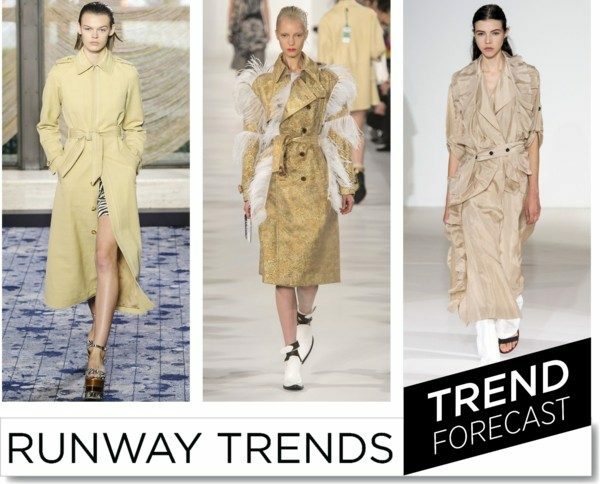 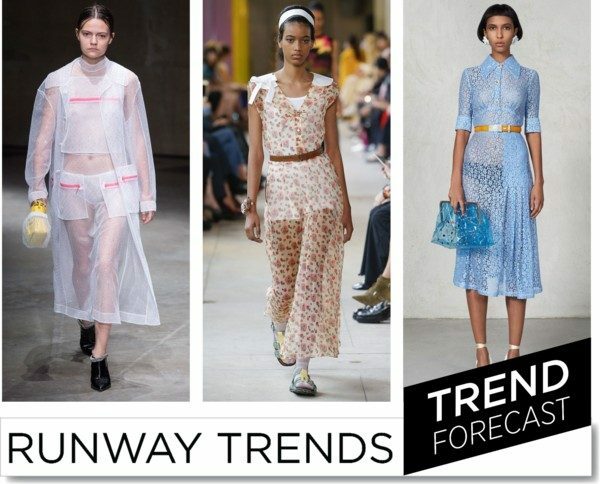 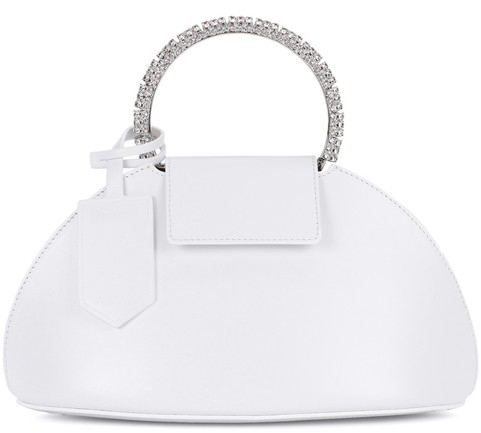 The trends for the next season are a fab mix of florals, pastels, and all ways of dressing up. 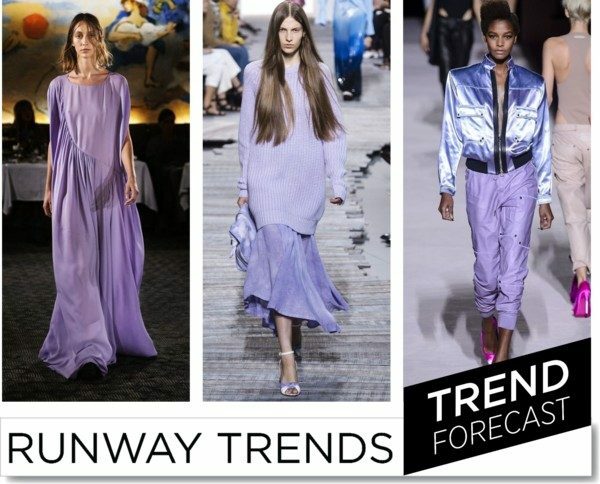 This winter’s love for red will be replaced by head to toe soft lavender and fringe made its way in all forms this season, so there’s a look for every level of commitment. 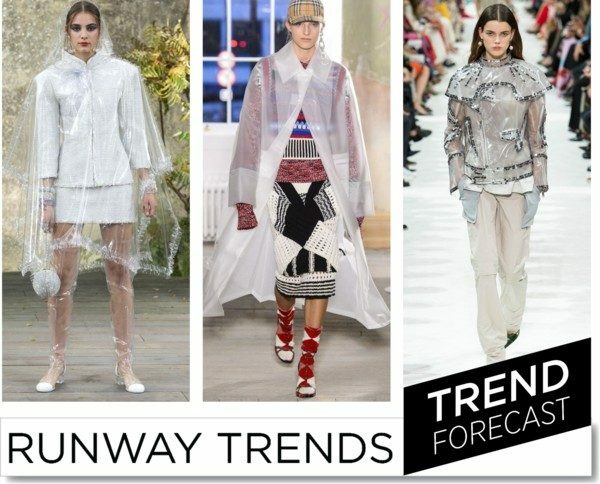 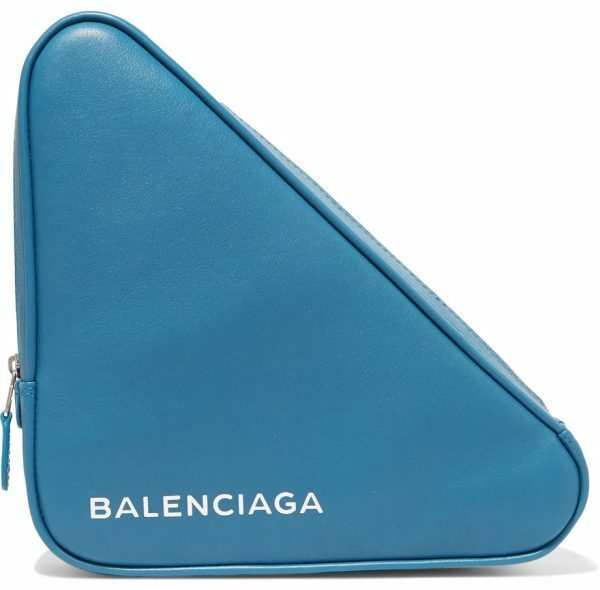 Most importantly go clear this season with all your favorite designers as plastic gets fantastic and underwear is meant to be seen.